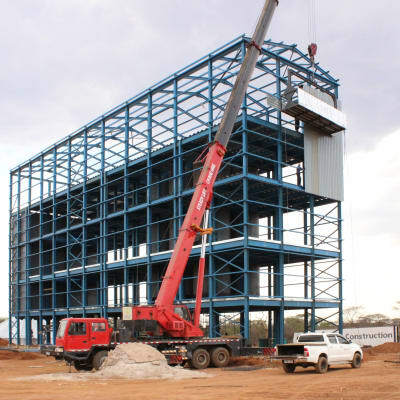 AMG Investments is helping the country to develop through the provision of steel structures and prefabricated buildings that are strong, durable and assembled in record time. 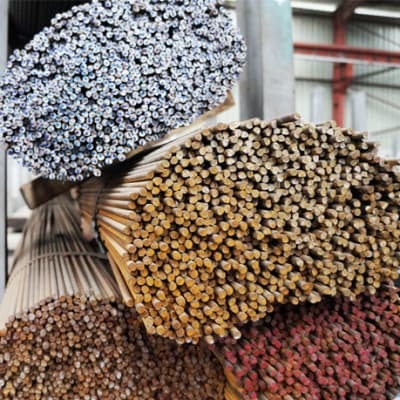 This company is a member of the Zambia Association of Manufacturers (ZAM) and Zambia Chamber of Commerce and Industry (ZACCI). 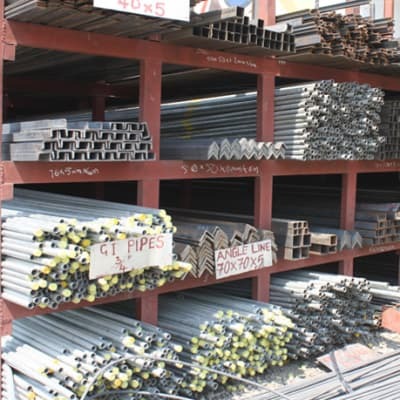 Steel products on offer at Nshimbi include deformed bars, round bars, angle iron, lip channels, and square and round tubes. 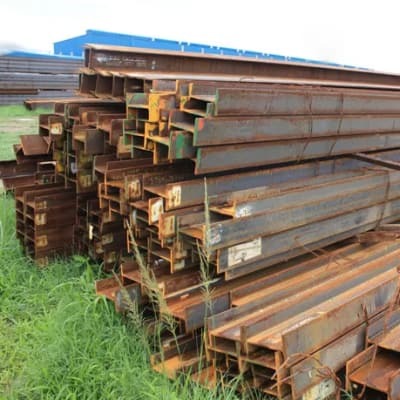 As one of the largest importers and wholesalers of steel products in Zambia, the company has an experienced and well qualified team to handle some of the biggest projects under implementation. The quality of the steel used for Bluespan building products, together with their optimised design, make them clever alternatives to the concrete lintels, ring beams and wooden shuttering traditionally constructed in-situ. Bluespan also offers C-lipped roofing purlins manufactured to the same high standard as its other products. 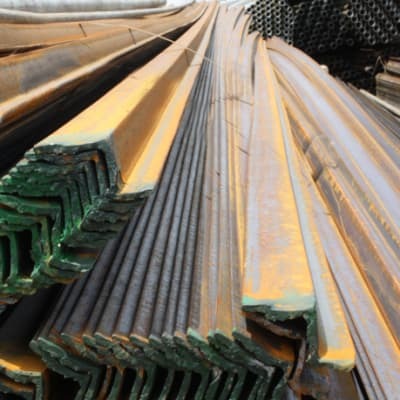 For large scale building projects, compare the prices and quality of steel products from Safintra Zambia with other suppliers. 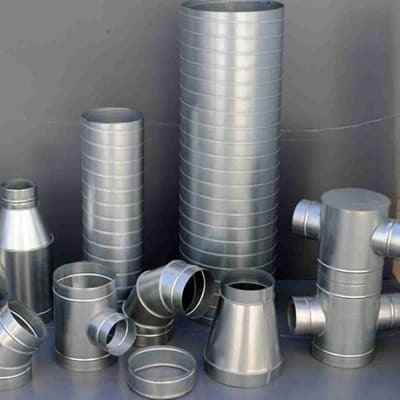 All the steel products are imported and of high standard. The company is happy to prepare a quotation for your specific building needs on request. Technical Engineering Company is dedicated to unlocking the huge potential of resources in Zambia and offering solutions for sustainable development. 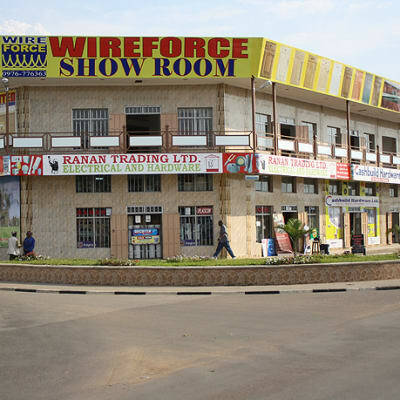 This company has a fully equipped manufacturing warehouse with state of the art machinery. 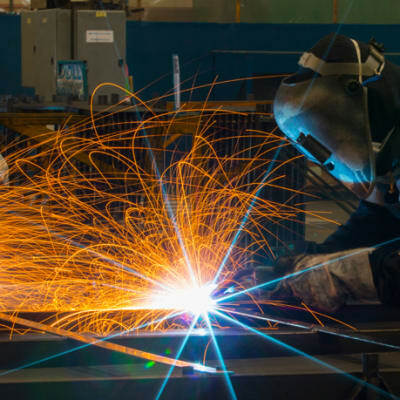 It also offers professional fabrication of building steel structures.